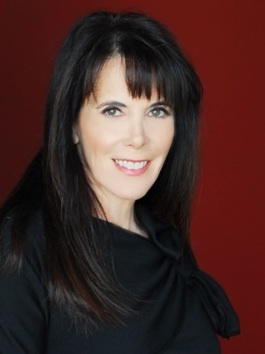 Julie Spira, bestselling author of The Perils of Cyber-Dating will present Web Dating 2.0: Using Social Media to Create Brand Loyalty at iDate in Miami. Dating sites need to extend their reach to their customers through the strategic use of Facebook pages, Twitter, viral videos, and mobile dating apps. Miami, FL (1888PressRelease) January 18, 2011 - Internet Dating Executives and online dating industry experts will join together in Miami Beach this week to discuss the rapid growth and changes in the dating industry. Julie Spira, a dating advice columnist and social media marketing expert will be among the speakers at the 8th annual Internet Dating Conference, known as iDate. The conference will be held at the Miami Beach Convention Center on January 19-21, 2011. Spira will show online dating site owners how to develop their brand through the use of social media marketing. Her presentation, "Web Dating 2.0: Using Social Media to Create Brand Loyalty" will be held on January 21, 2011 at 3:30pm in rooms B-212 and B-213. "It's an honor to be among the leading online dating industry executives, social media experts, and matchmakers in Miami," said Spira. Spira added, "Online Dating sites need to extend their reach to their clients through the strategic use of Facebook pages, Twitter, viral videos, and mobile dating applications." Spira is CEO of Cyber-Dating Expert, a dating advice and social networking site and is the founder of Social Media and More, a social media marketing company. 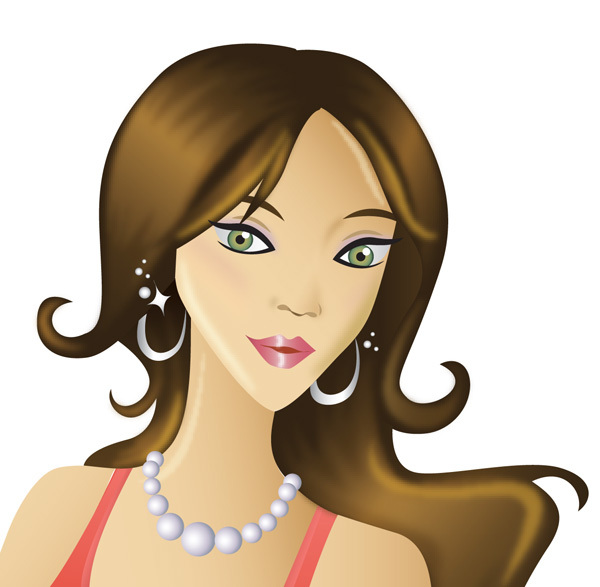 Spira's dating advice has appeared on eHarmony, FOX News, Glamour, Huffington Post, JDate, Match, Men's Health, PC World, WIRED, Woman's Day, Your Tango, and Zoosk. She was listed as one of the "Top 100 Most Influential People in Social Media" in Fast Company and named one of the "Top 10 Columnists to Follow on Twitter" by YourTango. As an early adopter of the Internet, Spira created her first online dating profile in 1994. She featured her dating experiences in her bestselling memoir, "The Perils of Cyber-Dating: Confessions of a Hopeful Romantic Looking for Love Online." Spira also hosts "Ask the Cyber-Dating Expert Radio Show," where she has interviewed over 100 online dating CEOs and dating experts on her program. Spira features real-life online dating stories on her site CyberDatingExpert.com and creates irresistible online dating profiles for singles on the dating scene. This will be Spira's second presentation at iDate. The Internet Dating Conference will be held concurrently with the Social Networking Conference. Mark Brooks from Online Personals Watch will be presenting the 2010 Year in Review at both conferences. Conference organizer Marc Lesnick will be speaking about the emergence of many free online dating sites and what they mean to the industry. For more information, visit CyberDatingExpert dot com and SocialMediaMore dot com.